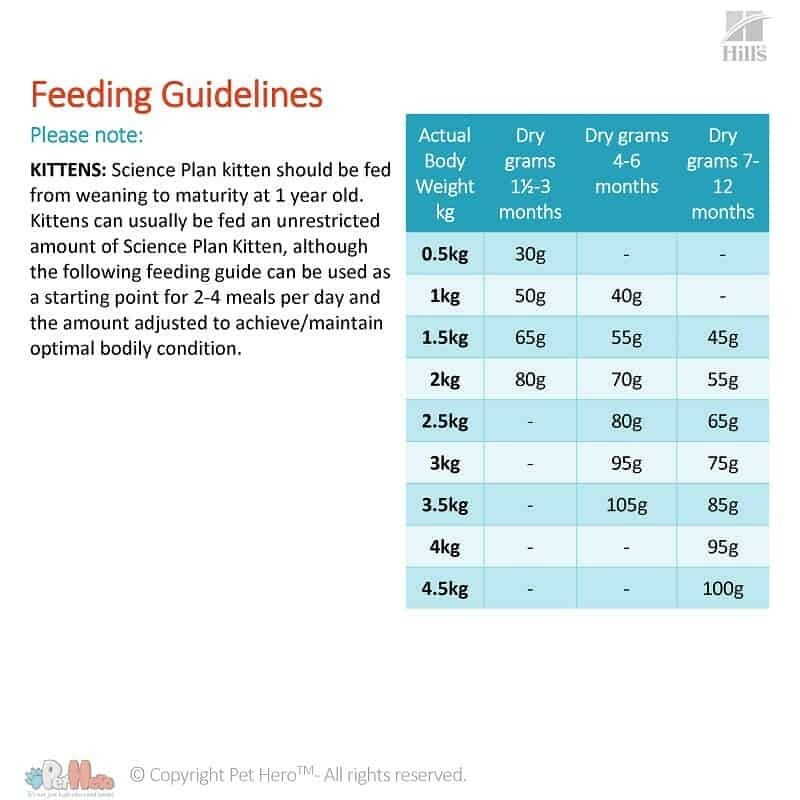 With DHA derived from fish oil, the Hill’s™ Science Plan™ Kitten Healthy Development™ Chicken formula will support the healthy development of little Socks, your new kitten. 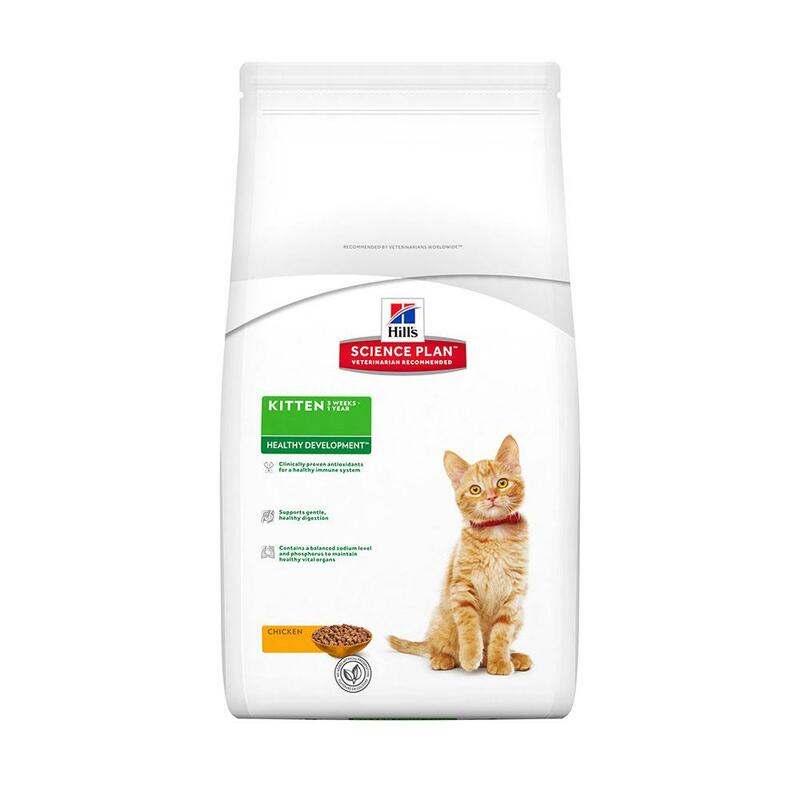 Hill’s™ Science Plan™ Kitten Healthy Development™ Chicken kitten food is suitable for kittens under the age of 1 year (12 months) and will help your little bundle of joy to digest his food easily and to grow up healthy and strong. 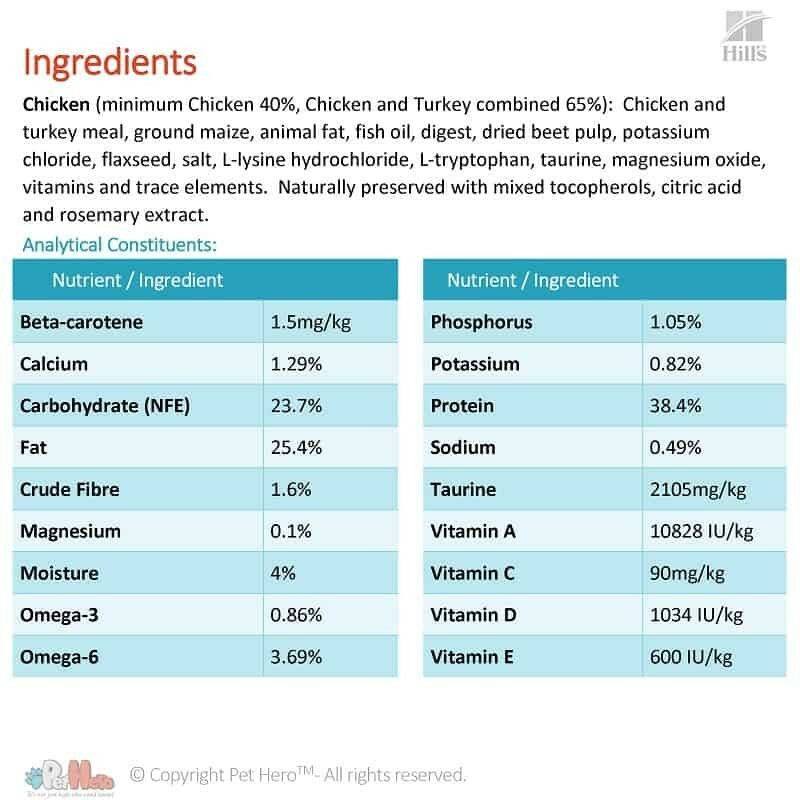 Socks will greatly benefit from the antioxidants contained in his food and the DHA from fish oil will see to his optimal Omega 3 intake for a healthy coat. 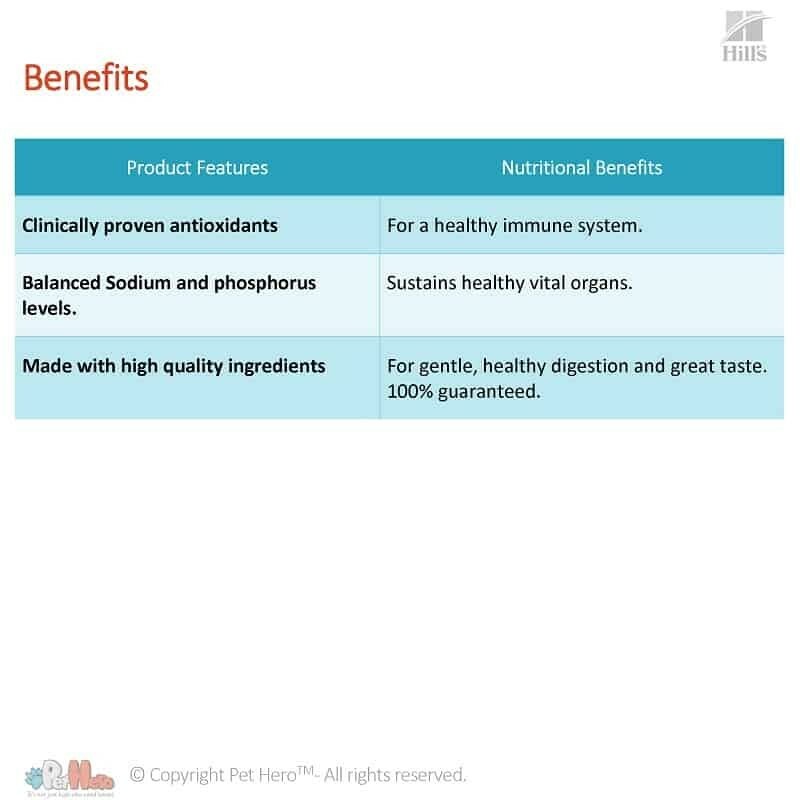 Has clinically proven antioxidant to support a healthy immune system. 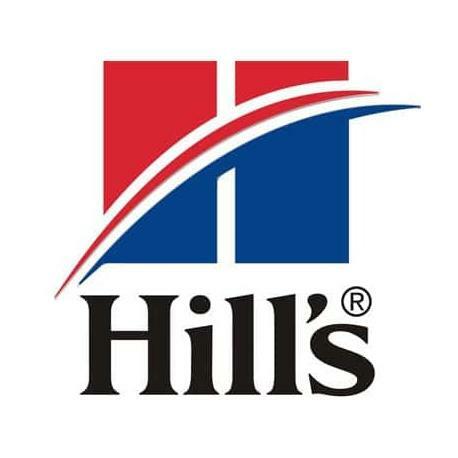 Hill’s is made with high quality ingredients for gentle, healthy digestive system and for a great taste. And has a 100% money back guarantee.